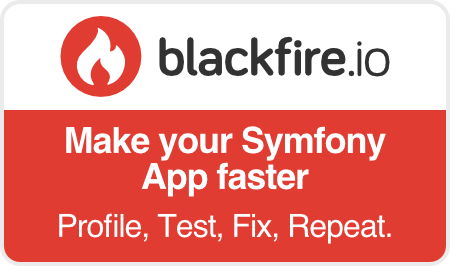 Using Symfony does not change anything... or hardly anything for the project owner. The project owner is still responsible for determining the features and overseeing the project, while the technical aspects are entrusted to the developer. When it comes to overseeing the project, Symfony will significantly change the relationship between the project owner and the developer: because "generic" functions (database connection modules, forms, etc.) can be reused, with Symfony the developer can focus on added value business features, which are the most important to the project owner. Additionally, by complying with PHP standards, the application will be easier to interface with the rest of the information system, which will facilitate its testing and deployment in production. 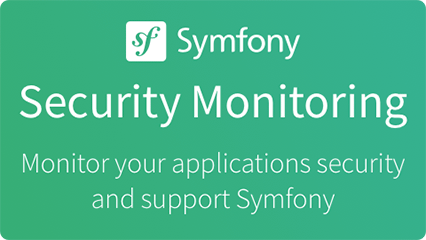 While it does not fundamentally change the project owner's job, using Symfony to develop an application guarantees speed, reliability and a successful project.